A lot of interesting builds in this campaign. 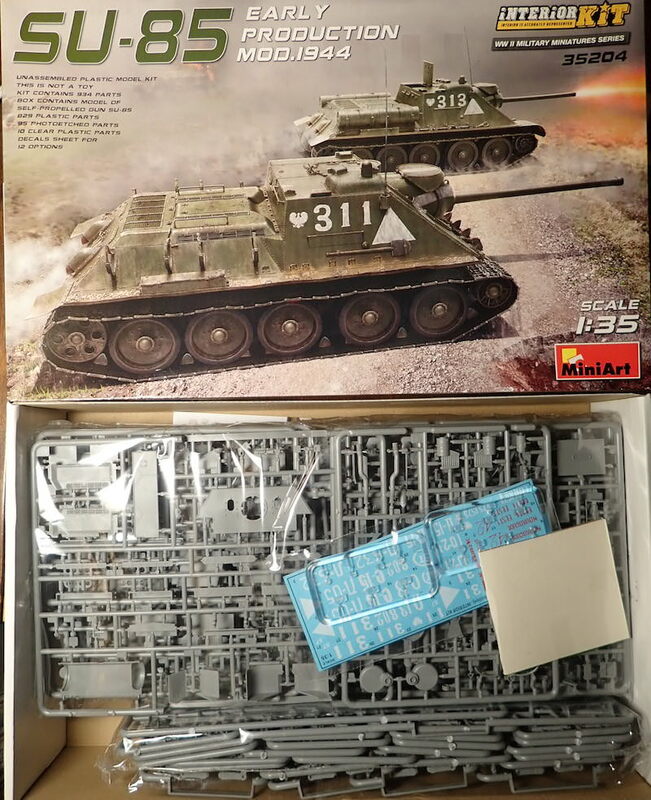 I have not decided what to build yet. Maybe some sci-fi hover tank or APC. I'm finishing up MiniArt's T-60 for a review; I think that would be a good entry for this campaign. Slowly progressing. So far, very nice kit to build, except maybe cleanup of the parts. Removed by original poster on 12/23/17 - 16:22:51 (GMT). I'm in! 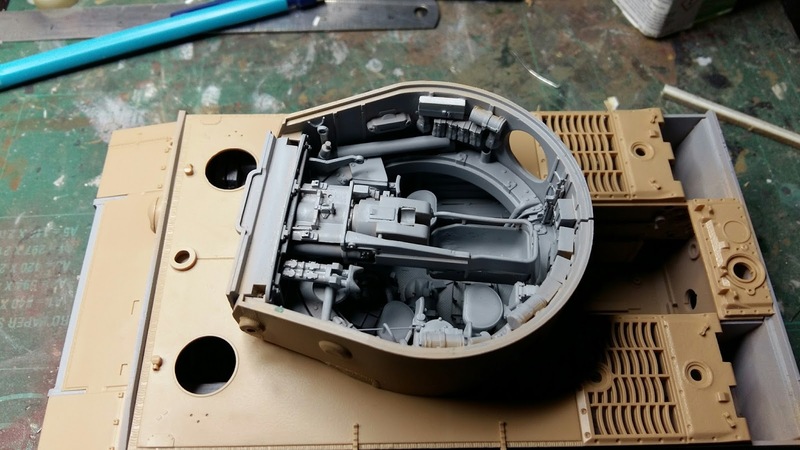 I've got half a dozen DML Sdkfz 251's to build and my favourite part of building them is the crew compartment. Not sure which version to build yet though. Nothing is so exhilarating in life as to be shot at with no result. Here's what I'll be attempting (minus the engine bay). Some tweaks required as per David Byrden's site but looking forward to it. When is an interior NOT an interior? When the hull is cut off to turn it into an exterior! The story is a farmer bought a surplus M4A2 Sherman from the UK government in 1947, and turned it into the world's most nifty tractor! 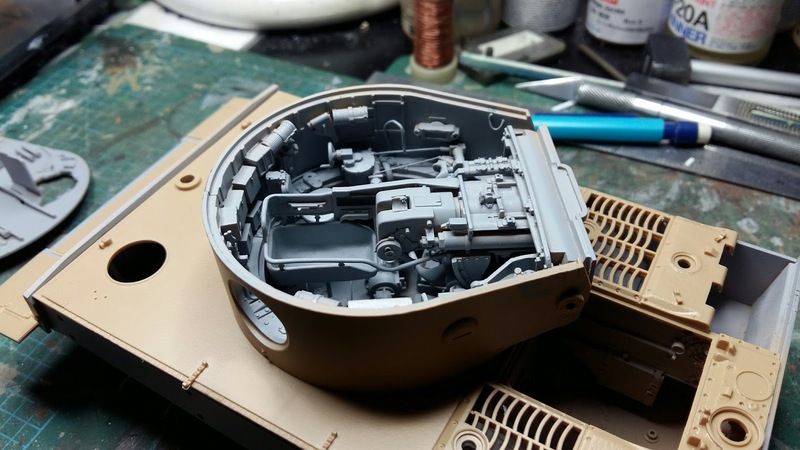 I started this conversion several years ago, using an Academy M36 for the hull tub and FDA assembly, and collected a resin engine. The bulkheads are Evergreen, and there's lots more detail to do! A Xmas gift and my interiors entry. Hope to do looks from some of the other wonderful looks done in the the Tiger campaign currently ongoing. Given things a quick spray of undercoat to help identify any problems. 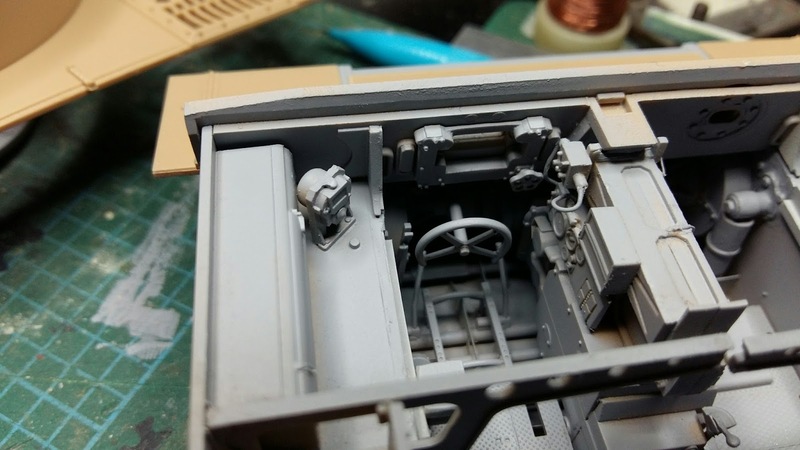 Driver's compartment...really not much is visible through the hatch but I've added what I think would be noticeable by its absence... still need to add a bit of wiring. 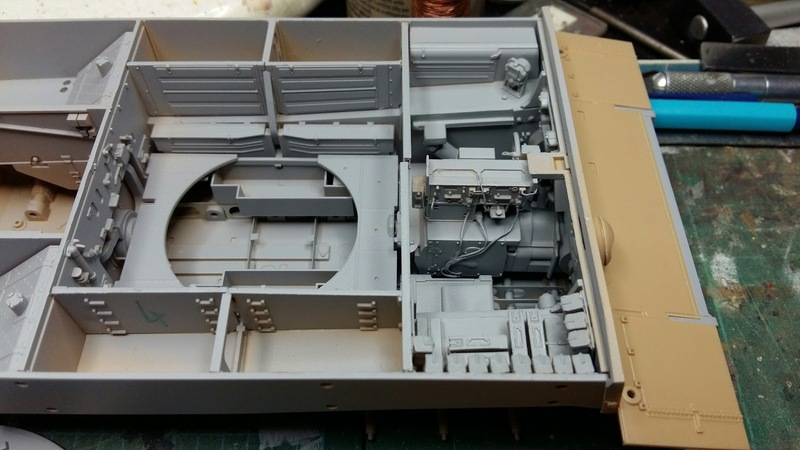 For the R/O compartment, I only added a bit of wiring and then altered the MG ammunition storage as per David Byrden's info.. I left two ammo sacks missing on the left (rear rack) as they'll be on the MG mount itself. Would railroad coaches be part of this campaign? I have a few 1/87 Pullman kits that come with complete interiors. Removed by original poster on 02/09/18 - 05:37:48 (GMT). Removed by original poster on 02/09/18 - 05:41:36 (GMT). Removed by original poster on 02/09/18 - 05:45:02 (GMT). Removed by original poster on 02/09/18 - 05:49:09 (GMT). Removed by original poster on 02/09/18 - 05:55:29 (GMT). okay...here is what I am building and my progress so far. 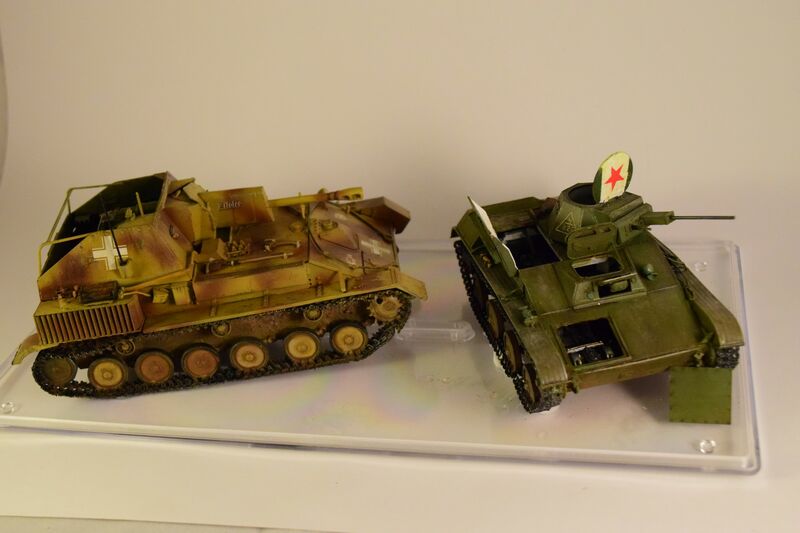 I've had a look through my half tracks this morning and decided that I'm going to use one of my Dragon 3 in 1 Sdkfz 251's. The one I'm using is kit no.6224 which is either a 251/1, a 251/7 or a 251/10 with the short shield, which is the one I'm going to go for as I've not built a 10 yet. Once I've made a start I'll post some pics up. Made some progress. Built the roadwheel boogies and added on the return rollers. I'm still in...I'm trying to decide between a M36 Jackson and a M3 Stuart. Once I figure out which one, I'll start posting some work. Okay, I'm going for the Nashorn. Got mine interior painted,and varnished. Next is weathering. Talking about kit itself, detail is fine, nut some obvious items are missing. 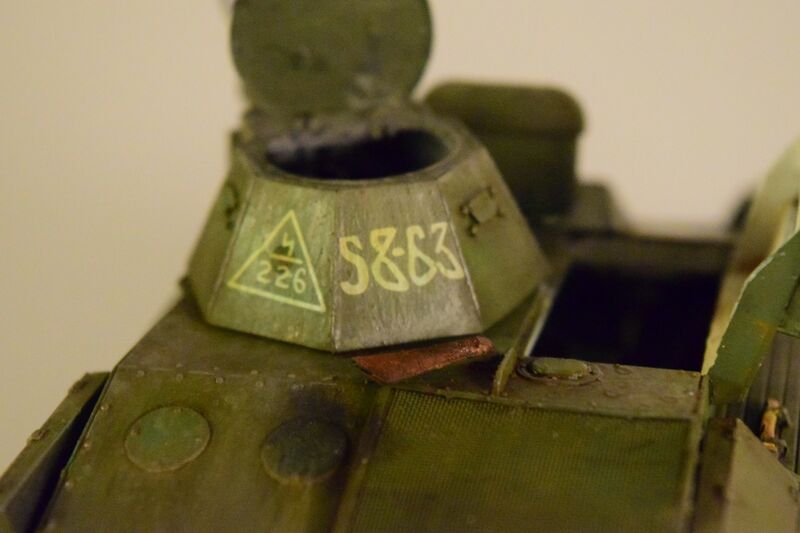 Such as gas mask containers, ammo ready rack on turret (for 8 magazines, in front of the ring). There is no instructions for the driver vision blocks (these are included in kit, but you must use artistic license to attach them). As well, massive turret ring renders guns fixed as soon as you glue spent shell sacks. Then lets speak about hatches. There should be brace on drivers hatch, to keep it open. It does not open until it reaches turret in real one. Engine hatches also seem to open to certain angle past vertical (http://svsm.org/gallery/PzkfzI/IMGP2673 ), but not 180 degrees. So if you want to picture them open, you must use some artistic license. Gray on the interior turned out darker than i wanted, but this became apparent only as i test fitted everything together. Some weathering dust will make it lighter a little bit. Can the vehicle be open topped? 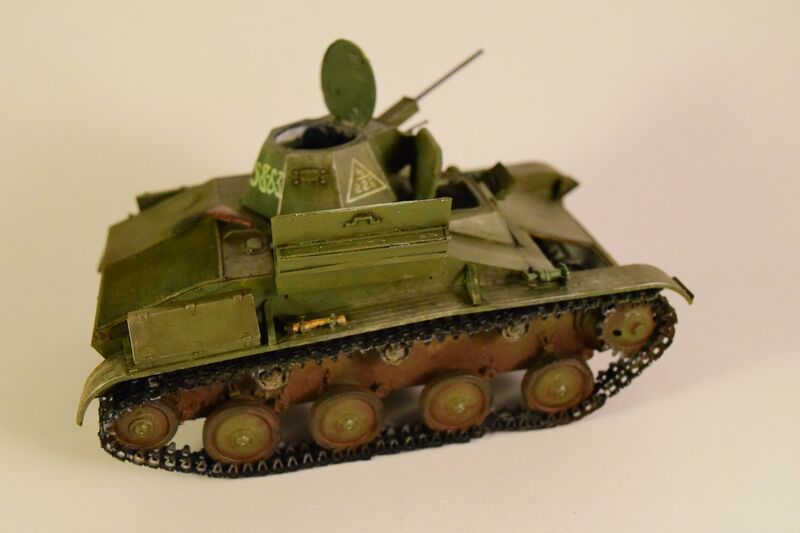 I am considering a Sd.kfz. 251 for this campaign. Would that qualify?